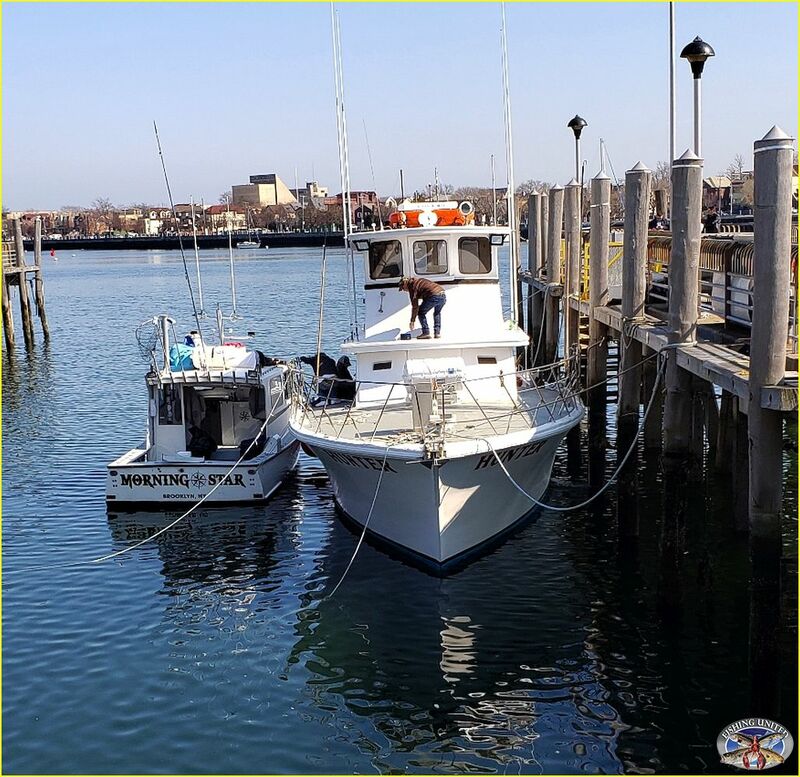 This forum is dedicated to all you love fishing on Party and Charter Boats. 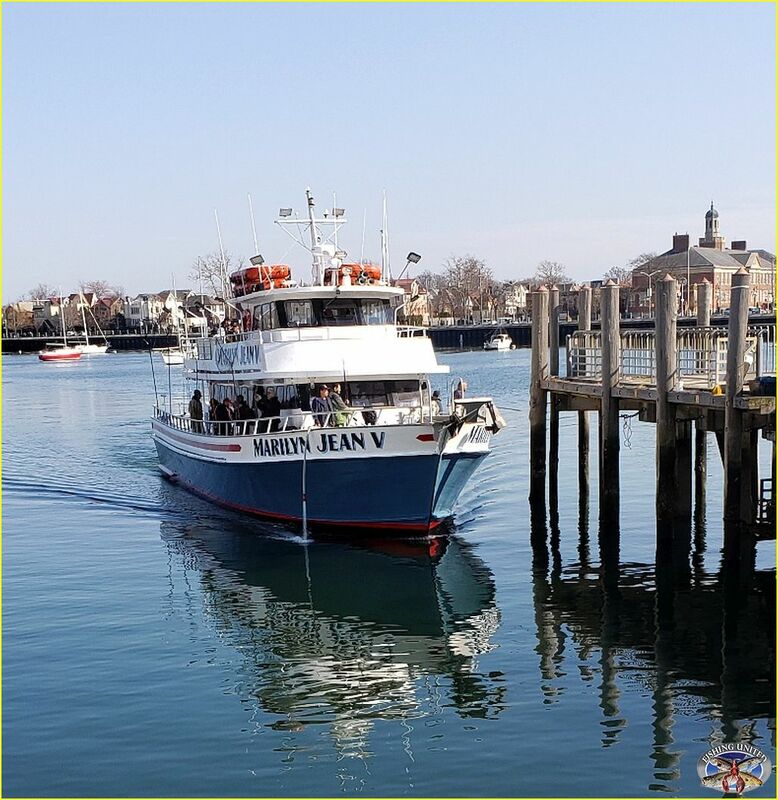 Wasn't this a pretty Saturday afternoon in Sheepshead Bay for this first weekend in the month of April. 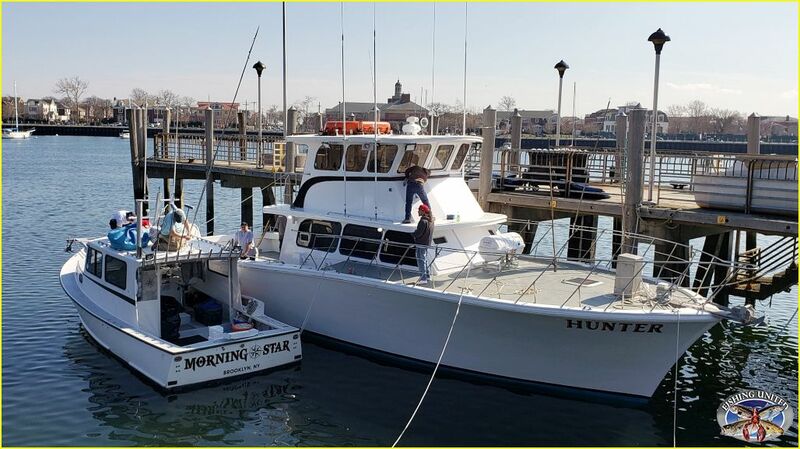 It was unusually quiet though along the docks as a few captains were intently working on their boats. 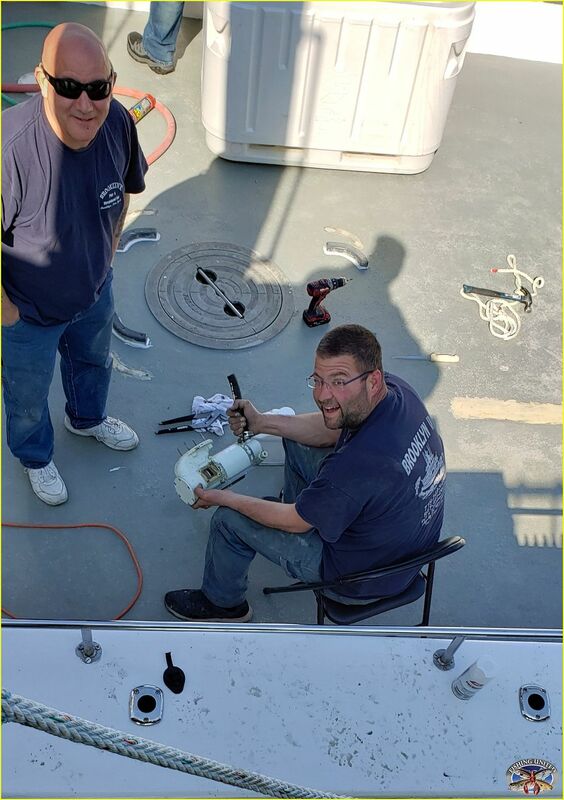 Captain Michael Ardolino of the HUNTER was working on a pump...Captain Greg Nardiello was painting in his cabin along with Tommy, Jimmy 'Drools' as well as Tony painting on top of the cabin. 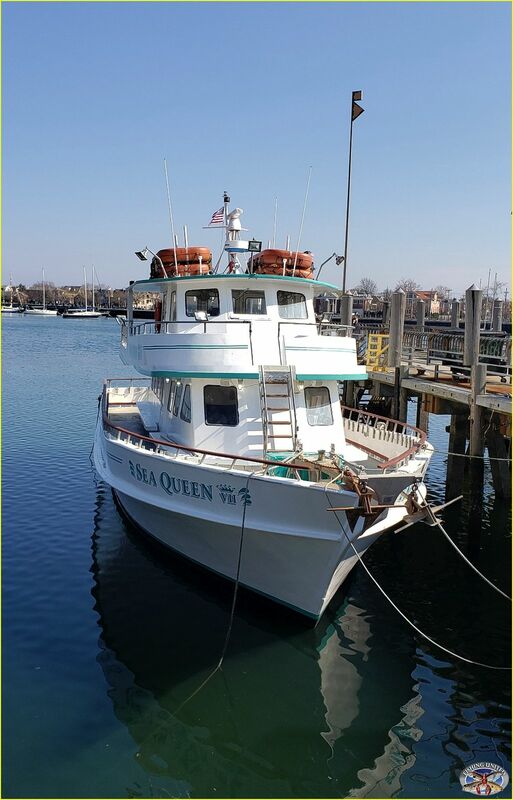 For the first time that I can remember, no party boat in the Bay was out flounder pounding at this time in April, and usually the Sea Queen would already be fishing. 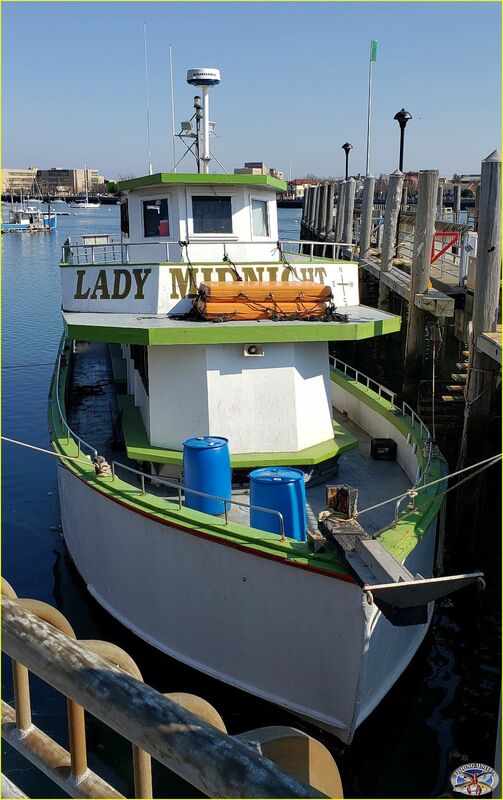 Same for the Midnight fleet and as much, Captain Dave who is still in the shipyard. 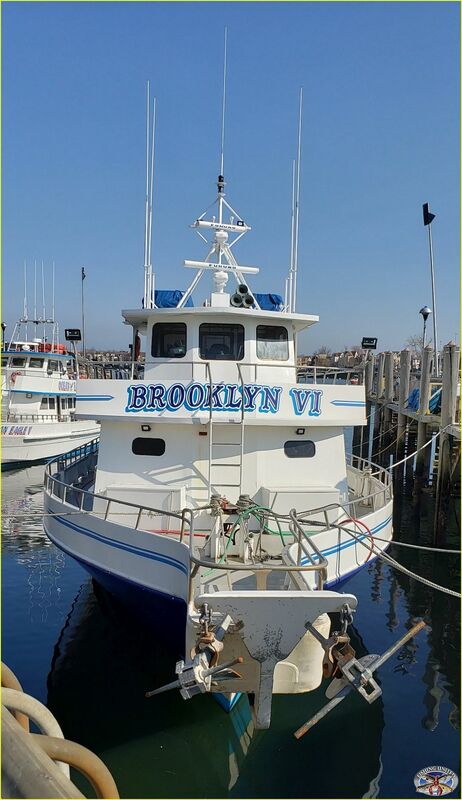 All quiet down on the Brooklyn VI, but the good news is that an old time captain is back to run the boat, and that is all I am going to let on here until the striped bass season starts on April 15th. 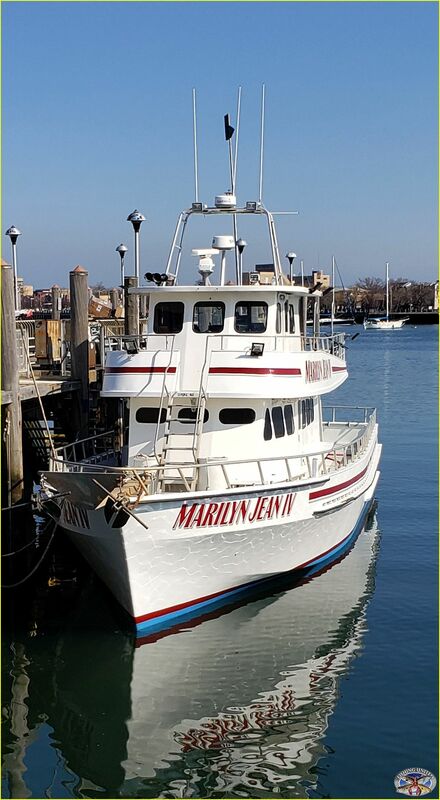 Along where the Marilyn Jean fleet docks, I spoke with Captain Tony Santella who is always busy running around and working on his boats. 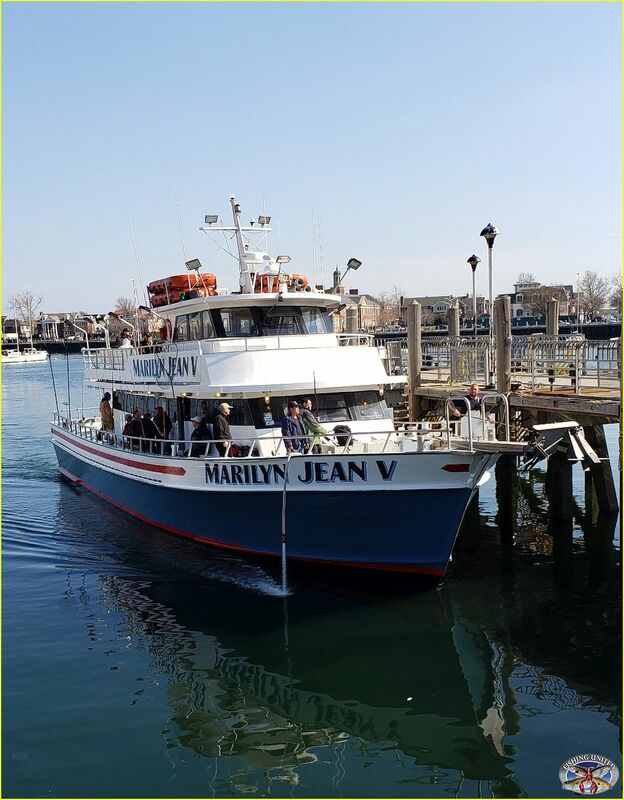 We talked for a while as the new Marilyn Jean V came in after 4 pm after a day fishing "down south." 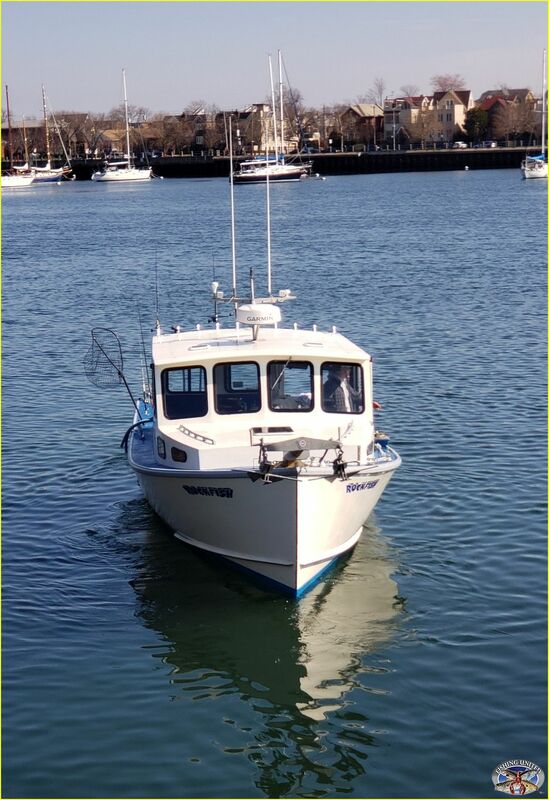 They were the only Bay boat to be fishing today. 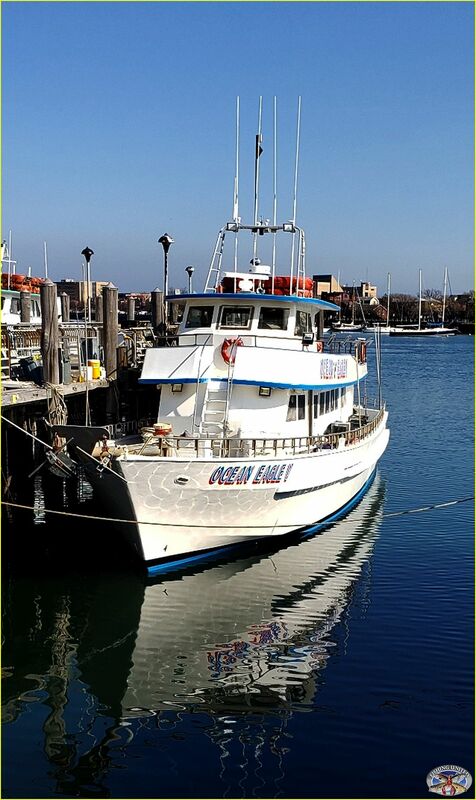 I did see Captain Richie of Rockfish Charters going out, as he pulled up to where Captain Larry of the MORNING STAR was working on his boat. 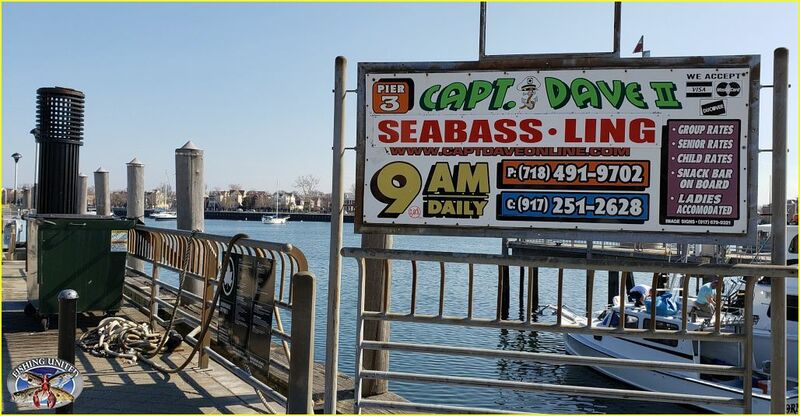 The word is, that not only is there a good striper bite going on, but better yet, is some nice bass which are much closer to the dock then in previously years. 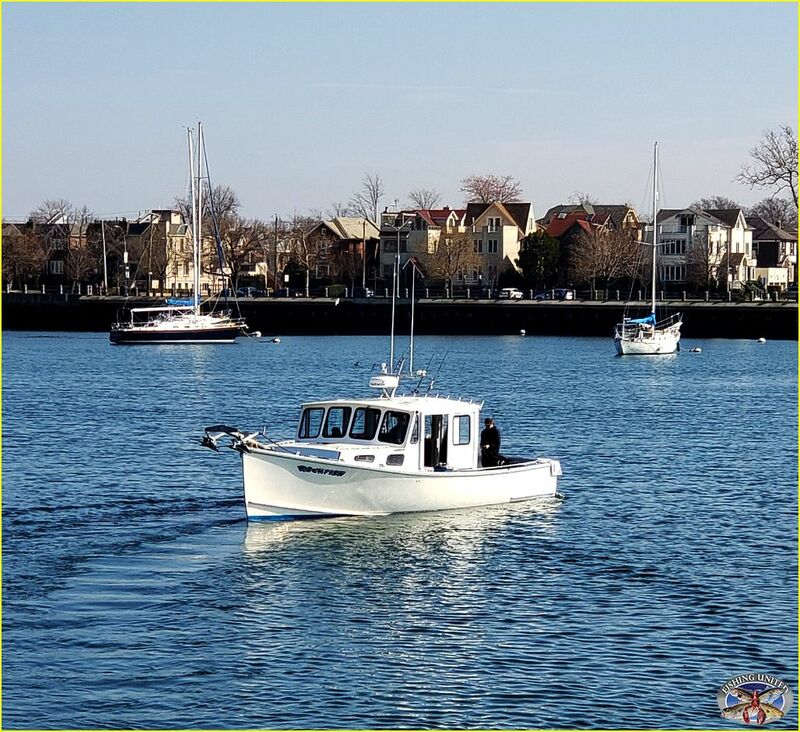 No doubt we are looking forward to the start of opening day striped bass here in Sheepshead Bay. 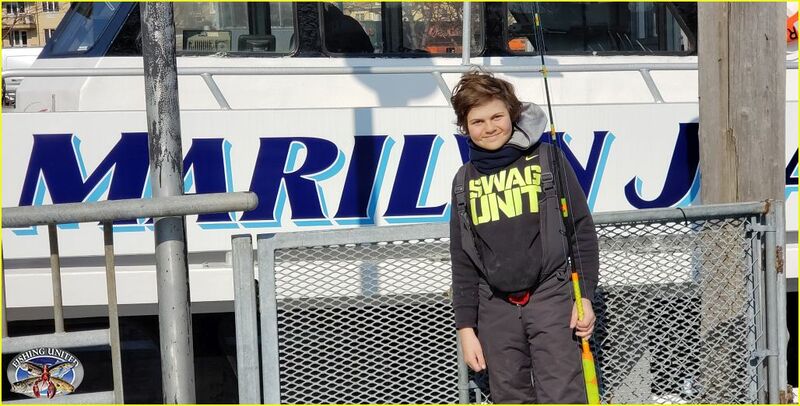 Finally, it was a pleasure to see young Micheal fishing on the MJV, and he remembered me from the offshore BROOKLYN VI trips in the past. 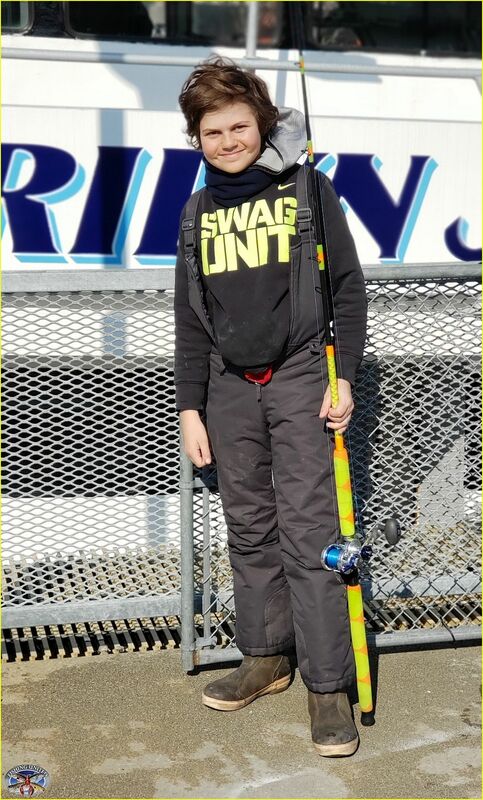 It is pretty neat seeing some young fishermen going on the boats in the Bay, and we all hope he becomes one of the regulars we see in the coming years.